Andreas Holzinger promotes a synergistic approach to Human-Centred Artifical Intelligence and has pioneered in interactive machine learning (iML) with the human-in-the-loop. Andreas’ goal is to augment human intelligence with artificial intelligence to help to solve problems in health informatics. Due to raising legal and privacy issues in the European Union AI must be made transparent, re-traceable, thus understandable. Andreas’ aim is to explain why a machine decision has been made, paving the way towards explainable AI and Causability. Andreas Holzinger is lead of the Holzinger Group, HCI-KDD, Institute for Medical Informatics/Statistics at the Medical University Graz, and Associate Professor of Applied Computer Science at the Faculty of Computer Science and Biomedical Engineering at Graz University of Technology. He serves as consultant for the Canadian, US, UK, Swiss, French, Italian and Dutch governments, for the German Excellence Initiative, and as national expert in the European Commission. His is in the advisory board of the Artificial Intelligence Strategy of the German Federal Government and in the advisory board of the Artificial Intelligence Strategy Austria 2030. Andreas obtained a Ph.D. in Cognitive Science from Graz University in 1998 and his Habilitation (second Ph.D.) in Computer Science from Graz University of Technology in 2003. Andreas was Visiting Professor for Machine Learning & Knowledge Extraction in Verona, RWTH Aachen, University College London and Middlesex University London. 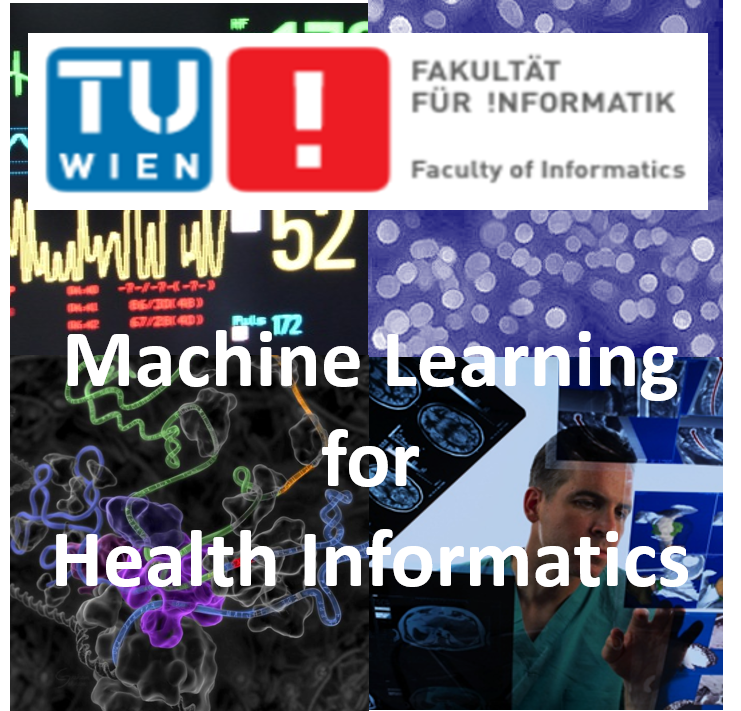 Since 2016 Andreas is Visiting Professor for Machine Learning in Health Informatics at the Faculty of Informatics at Vienna University of Technology. Since 2003 Andreas has participated in leading positions in 30+ R&D multi-national projects, budget 6+ MEUR, 300+ publications, 10k+ citations, H-Index = 48. 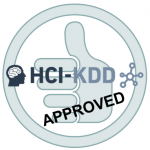 He founded the Expert Network HCI-KDD to foster a synergistic combination of methodologies of two areas that offer ideal conditions toward unraveling problems in understanding intelligence: Human-Computer Interaction (HCI) & Knowledge Discovery/Data Mining (KDD), with the goal of augmenting human intelligence with artificial intelligence. Andreas is Associate Editor of Springer/Nature Knowledge and Information Systems (KAIS), Section Editor for Machine Learning of Springer/Nature BMC Medical Informatics and Decision Making (MIDM), and founding Editor-in-Chief of the cross-disciplinary journal Machine Learning & Knowledge Extraction (MAKE). He is organizer of the IFIP Cross-Domain Conference “Machine Learning & Knowledge Extraction (CD-MAKE)” and Austrian representative in the IFIP TC 12 Artificial Intelligence and member of IFIP WG 12.9 Computational Intelligence, the ACM, IEEE, GI, the Austrian Computer Science and the Association for the Advancement of Artificial Intelligence (AAAI).